Philippines vacation can meet your simple-to-elegant holiday wants. 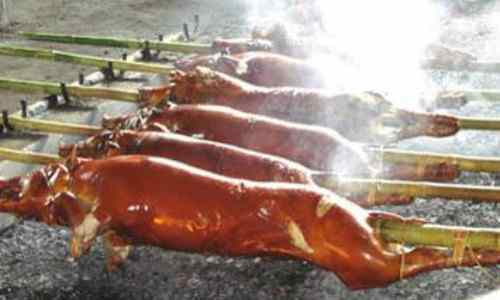 The outlooks for a delightful Philippines holiday can pamper your sense of well-being marvelously… and very reasonably. The Philippines tourism industry is on the upswing as more foreign tourists increasingly arrive each year to enjoy the magnificence of Wow Philippines. It’s even a healthy signal for investment. For one’s limited time to tour the country, you might wonder how you would ever obtain those much desired treasurable moments you can experience during your stay. The common 21-day travel can really turn out too short for touring, business, or home seeking unless extended. The brevity of a vacation or holiday, for whatever reason, can really frustrate anyone. I once took my family for a two-week vacation to Bukidnon, a province in Mindanao where I hail from. We were not able to roam much as we run short of time. My wife, my eldest son and a daughter were pressed to meet their work schedules back in Manila where we live. The outcome… we can merely contemplate a return. So when your time is limited, I personally recommend 3 travel modes you can pursue for your Philippines vacation to become more meaningful and truly high-satisfying. There’s no need to bother so much about expenses because it is really inexpensive. Food and accommodation are really cheap. 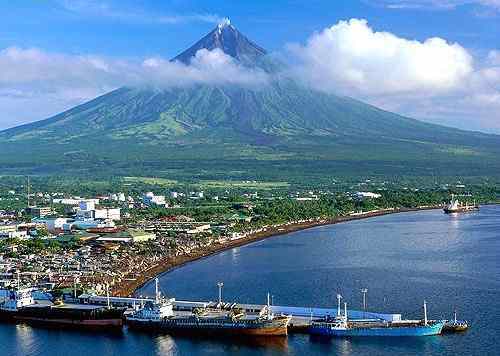 In Luzon, especially on your first visit, you should roam a bit Manila Philippines, the country’s premier metropolis. What you can see, hear or touch in big Western cities, the metropolis can extend the same. Around the city, you should try a Philippine jeepney ride even for a very short one… and gain an experience of a lifetime. Feel how the “King of the Road”, that’s the moniker of this colorful in-country assembled motor vehicle, will fill your willingness to ride. You will wonder at how those porches were constructed out of primitive tools ages before. 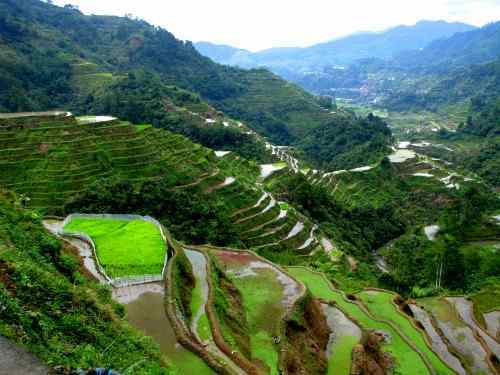 You will wonder at the span of time (a thousand years) the mountain people of Banaue had persevered their hands, one generation after another, on sculpting the mountain slopes for food production. It’s one facet of Philippine agriculture every Filipino is proud of. You will have impressions that will immensely satisfy your sense of fulfillment. Yes, you could only smile with your limited time to see the Visayas. You can make your Philippines vacation completely the best by visiting the island getaway of Boracay Philippines. You should not miss it by any means… if you do; it’s like not making a trip to the Philippines at all. 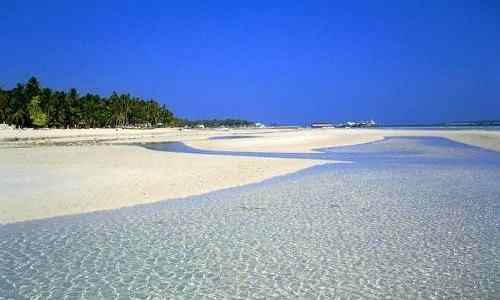 Then you should set foot on the island of Cebu Philippines. It’s another destination choice you can’t afford to ignore. There’s a big city out there… and the island’s getaways are the most numerous in the country… whether urban or rural, they are plenty. 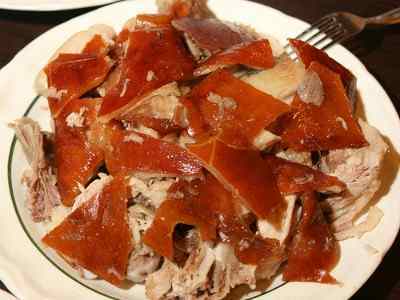 There, you should try the LECHON, a kind of carefully, passionately roasted young pig… one of the country’s best cuisines. To me, it’s the best of its kind in the world. You can count Cebu island as one of your best experiences. You can hop into another island getaway… the magnificent island destination of Bohol. There you can see the Philippine tarsier, the world’s smallest monkey. Then sway your eyes on the renowned Chocolate Hills, the seemingly baffling spots of a thousand evenly cone shaped, medium-sized hills protruding on the surface of the earth. 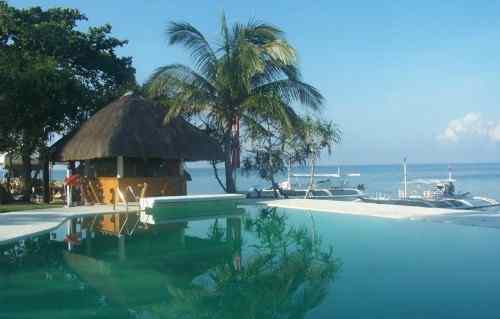 Perhaps you must never ever skip Balicasag Beach Resort and Dive Center in Bohol from your list. Mindanao Philippines is where your holiday may meaningfully culminate. Where you should see small Camiguin island. It is a hidden getaway much of the Western world has not heard of for decades. 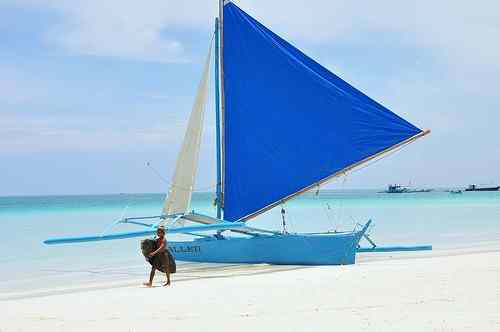 It is highly comparable to Boracay… and it has its own brand of stunning beauty you will surely cherish. Then go to Siargao Philippines, the country’s surfing capital and already among the world’s best… I suspect it’s the best because of the waves that only those in Hawaii can compare. The island of Siargao is not only famous for its surfing lanes… it has other beautiful sites to conquer to make your trip even more valuable. On mainland Mindanao, you should try white water rapid rafting in scenic Misamis Oriental. 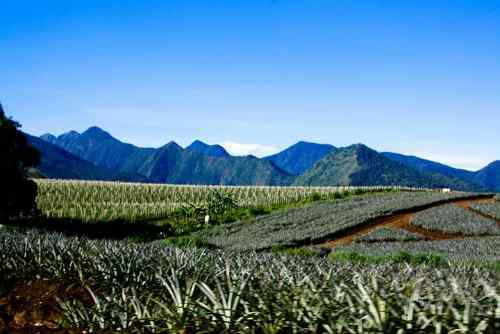 From there, go and see the Bukidnon plateau… its pristine, alluring landscape will capture your imagination. From Bukidnon, take a 3-hour overland drive to nearby beautiful Davao Philippines to conclude your limited Philippines vacation fruitfully. The scenery along the way will regale your eyes. If your time is on your side, then have more fun. Excellent Philippines vacation is ready for your simple-to-elegant holiday wants. The outlooks for a delightful Philippines holiday break can pamper your sense of well-being marvelously… and very reasonably. If you are convinced, decide, come and take your Philippines Vacation.